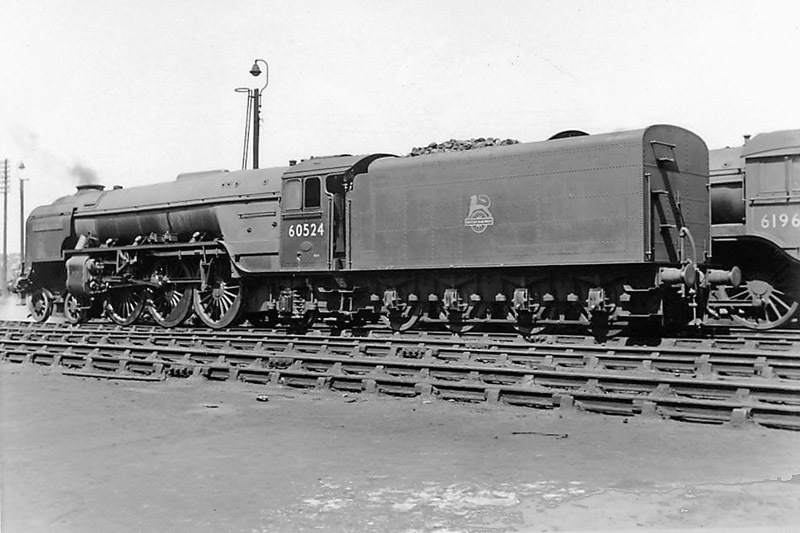 A2 60524 "Herringbone" on 40A Lincoln shed 26th May 1957. 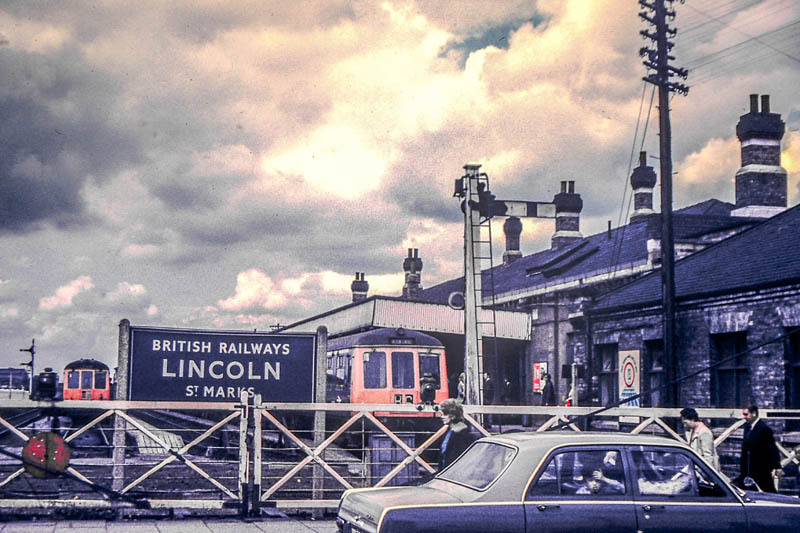 A 1971 view of Lincoln St. Marks station seen from the level crossing on High Street. 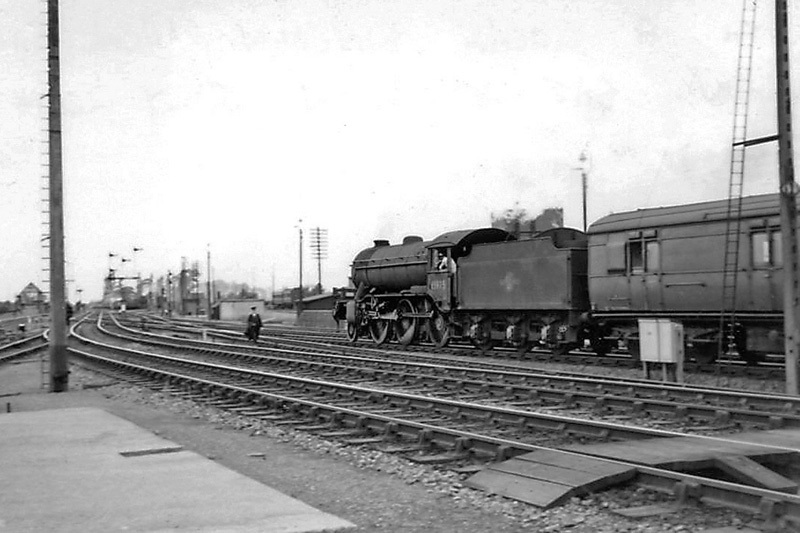 The station building has been incorporated into a shopping development & train services rerouted to Lincoln Central. 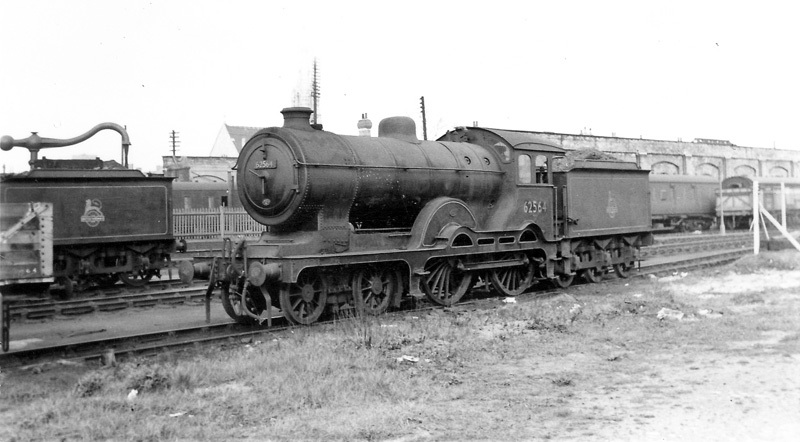 B1 61327 seen at Pyewipe Junction, on the outskirts of Lincoln, with a Sheffield bound service on 20th July 1957. 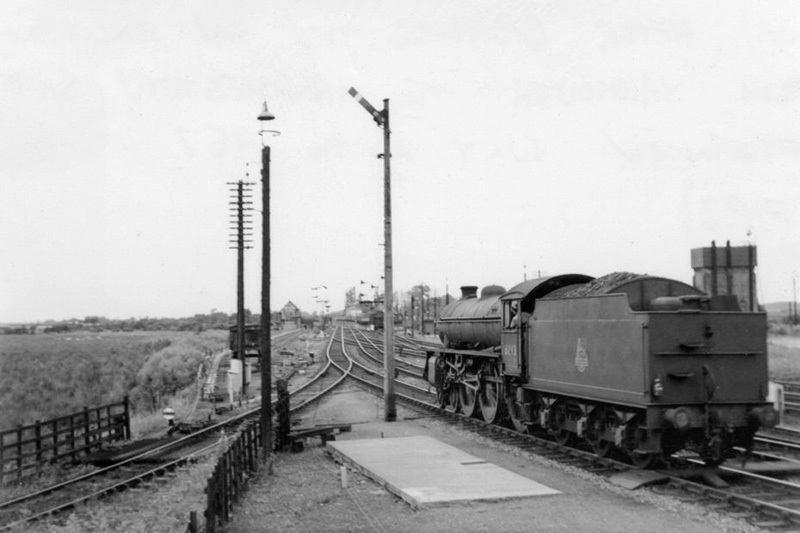 The lines in foreground are the Lincoln avoiding line to Greetwell Junction. 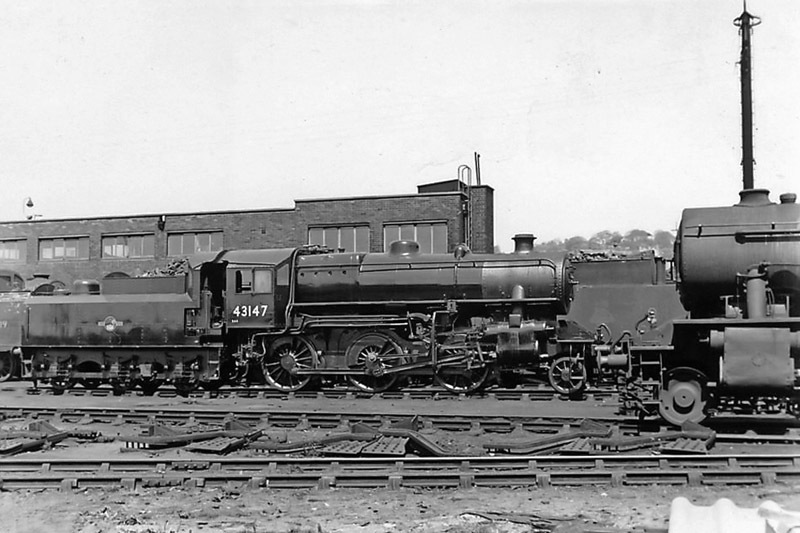 K3 no 61873 is on an east coast return excursion. It is coming off the Lincoln avoiding line (High Line). 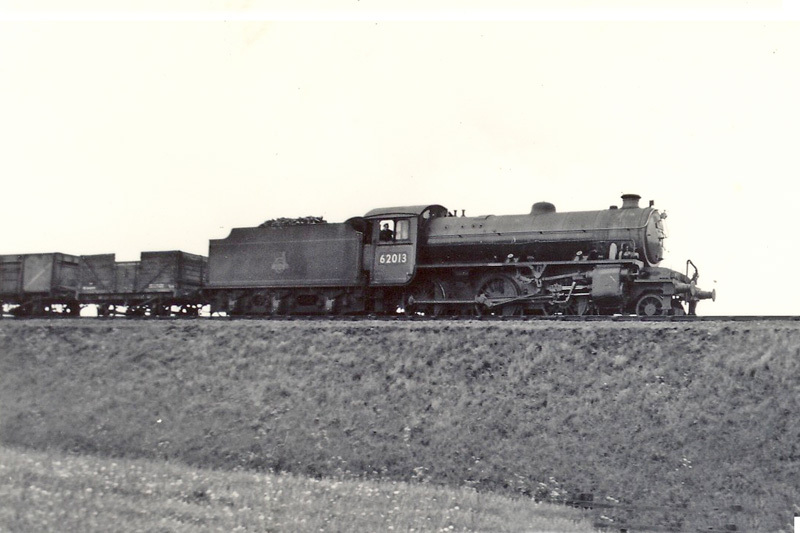 This was a rare occurrence to see a passenger train on the high line. 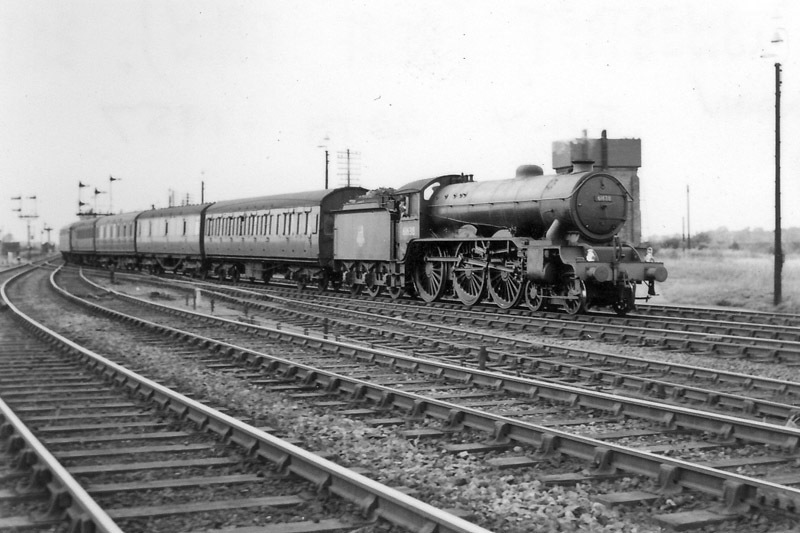 20th July 1957. 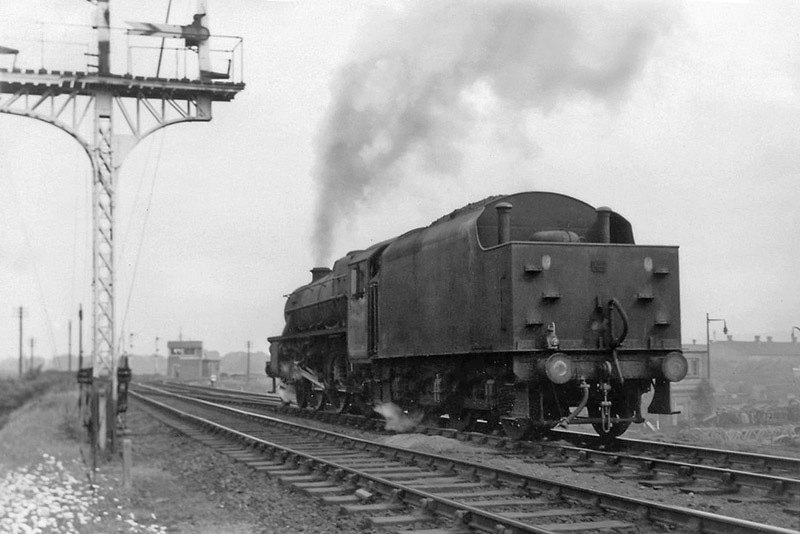 61975 seen at Pyewipe Junction on a March to Doncaster train. 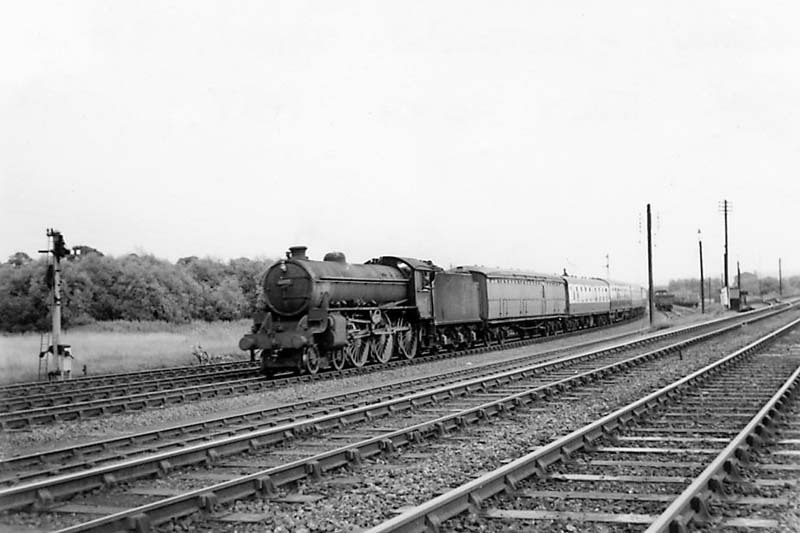 20th July 1957. 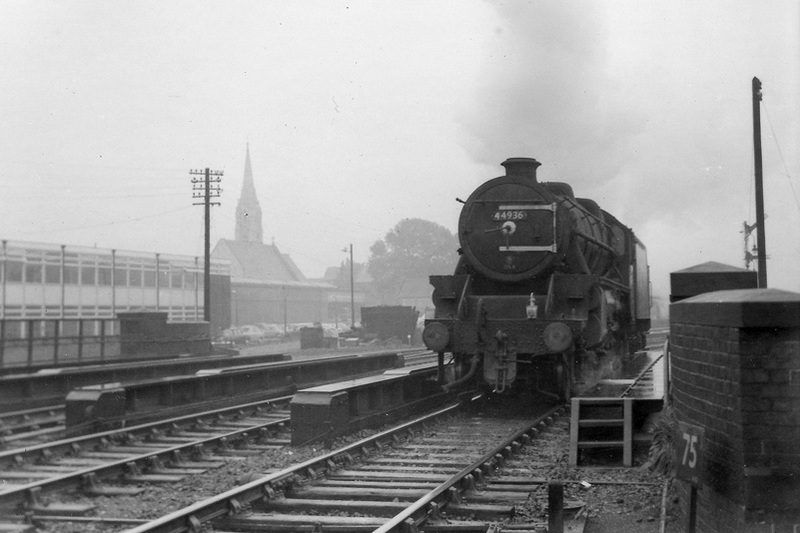 Black 5 44830 running light at Pyewipe Junction on 4th June 1966. K1 no 62013 on a freight to March, seen on the high line, taken from the Cowpaddle in Lincoln. 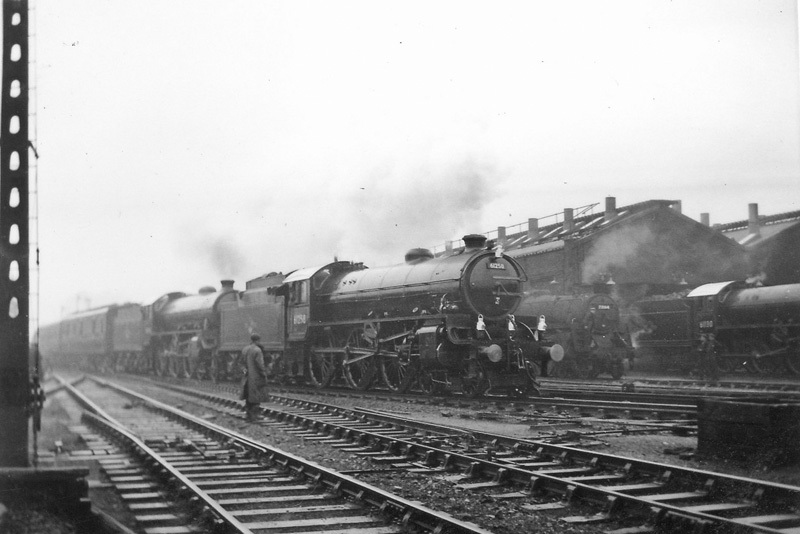 26th May 1956. 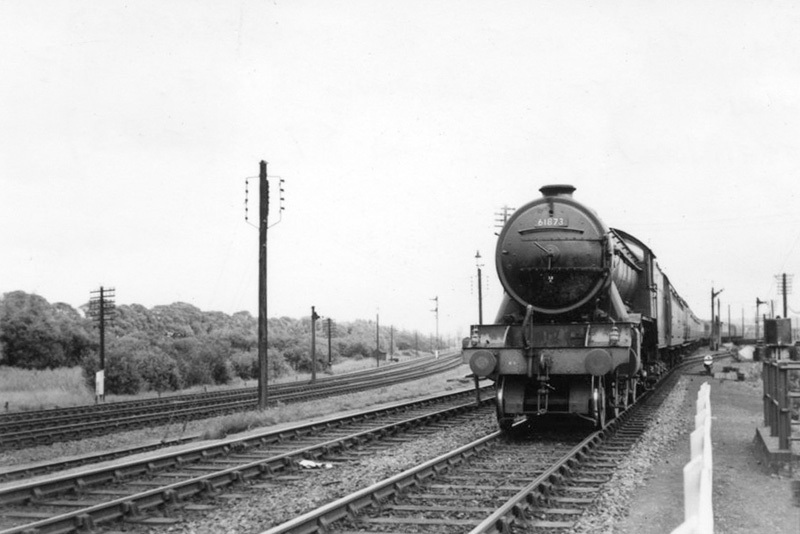 A4 60034 "Lord Faringdon" brings a diverted ECML train through Navenby station on 4th October 1959.